In the process of developing our relationship with the Dysart Community Center, we discovered that some of the 200+ children in their After-School Kids Club are going without necessities — underwear and socks. A “Giving Tree” will be out in the narthex filled with suggestions of sizes on pink and blue hearts. Take as few or as many hearts that you can help with. 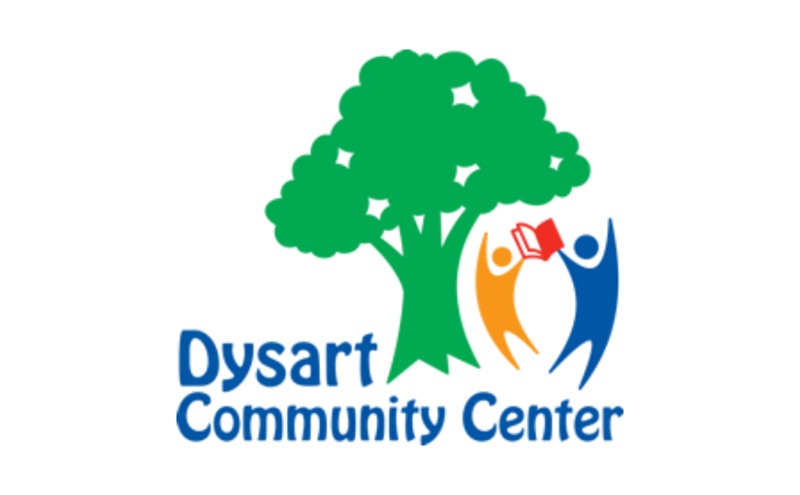 Dysart Community Center will be thankful for new or “gently used” clothing. The “Giving Tree” hearts will be replenished each week.